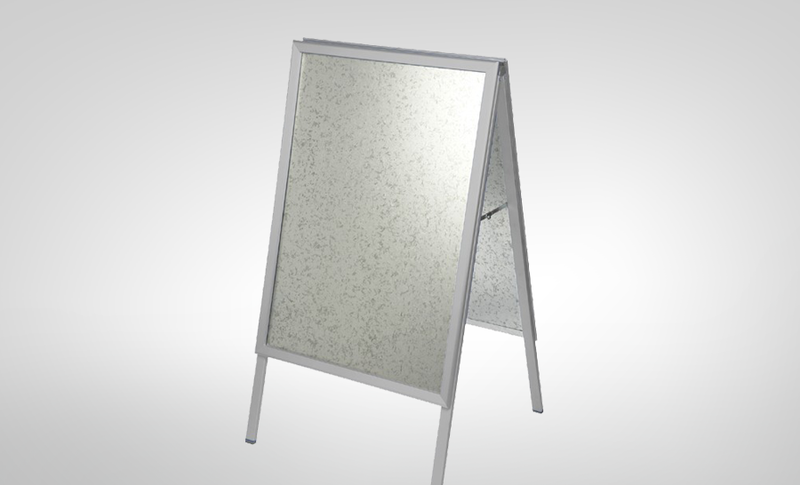 A-Boards are very often a necessity in today's busy world or 'walk by' traffic. 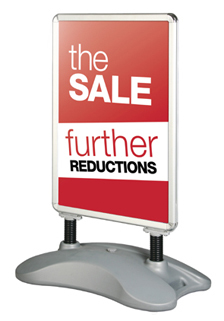 The right A-Board or pavement stand can really make all the difference. There are a number of options available when purchasing your sign. 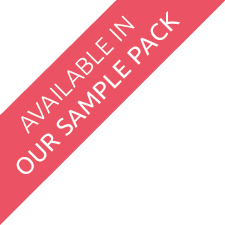 Scroll to the bottom of this page to see examples of the different types available. What is four + six? Put your message out on the street with an effective A board. Available in the form of a wooden chalk board, aluminium or a colour, these A boards give a look that is well suited to most industries. 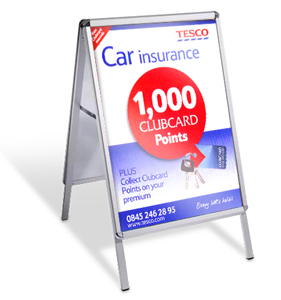 If you are a high street shop, you are more likely to want a coloured or aluminium A board. 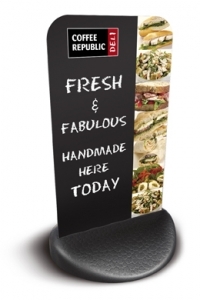 If you own a pub, bar or restaurant, then the wooden chalkboard will look more fitting. Choose your message well to maximise the A board's appeal. The following list provides examples of some of our best sellers. A2, A1 & A0 sizes available. Also Crown and Double Crown. Silver anodised or Black powder coated. Front opening clip frame for easy/quick message change. Separate 'snapframe' header available for 'plus' conversion. 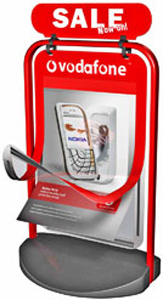 Anti-glare PVC poster covers, keep message safe. Lockable side arms ensure stability. Galvanised steel back panels adding strength and weight. Solid black recycled PVC or water fillable, coloured polyethylene base. Available to take A3, A2 and larger posters. 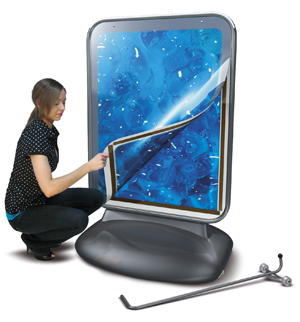 Magnetic, rubber edged poster cover provides superior weather resistance. Optional 'clip on' tactical headers to increase impact.